Biobanking has developed at a rapid pace in recent years, initiated by the drive for personalised medicine, the need for high-quality biological resources and associated data for scientific research, and technological advancement of analytical platforms for molecular and genetic research. 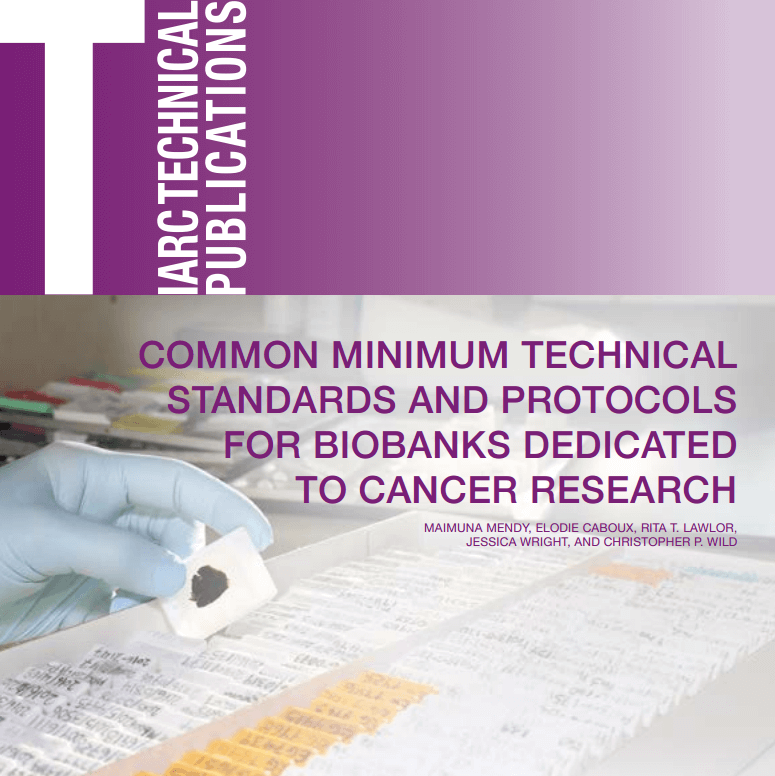 This book includes guidelines and recommendations for biobanks not only in high-income countries but also in low- and middle-income countries (LMICs). The recommendations are based on validated and/or evidence-based guidelines.